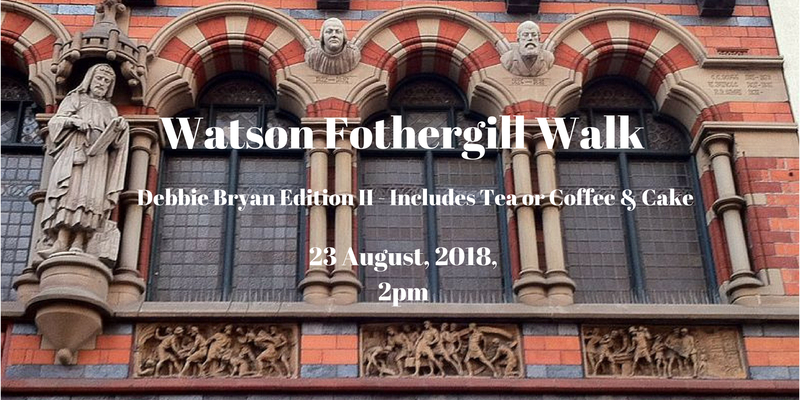 Tickets for 23 August, 2pm on EVENTBRITE This is an afternoon walk, with tea (or coffee) and cake at Debbie Bryan at the conclusion. There will be another walk with a morning start on 30 September, 10am. Tickets on EVENTBRITE.